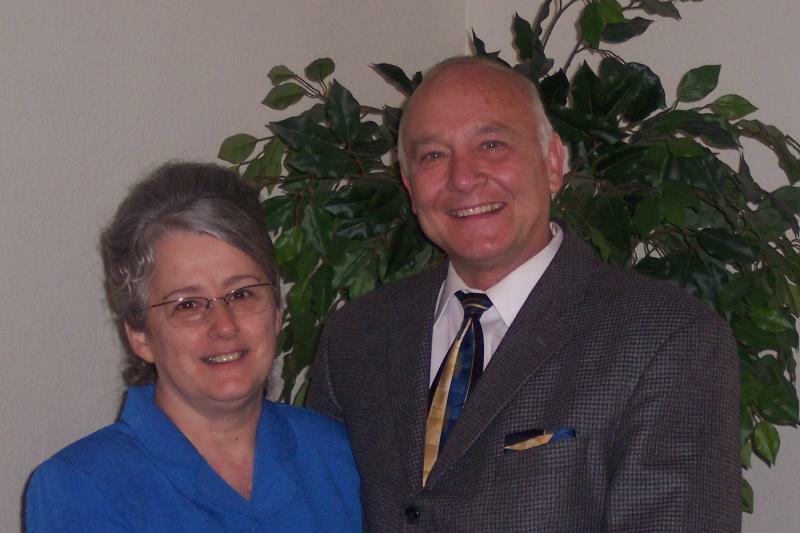 New Life United Pentecostal Church, Mt Vernon TX - Staff - Sr. Pastor: W. James Anderson Jr.
Sr. Pastor (W. James Anderson Jr.) and late wife, (Cora Lee Anderson), daughter, (Natalie Marie Barnes), and son (James Nunzie Anderson), started Apostolic Lighthouse, U. P. C., Inc. , which is now renamed New Life UPC, around April of 1986. Our very first service was held in a rented store front. We had an area wide singing to kick it off, on May 31, 1986 on a Friday night. We worked out of Rev. C. F. Watkins church in Daingerfield for a few years with a 2:00 PM service each Sunday. There have been mighty miracles and moves of God over the years. We went on Home Missions status for three years and have been having a full schedule of services since. The basis of our church is the foundation laid by the New Covenant of Jesus Christ and the Actions of His Apostles (1Corinthians 3:11 For other foundation can no man lay than that is laid, which is Jesus Christ). We believe in prayer, bible study, heart-felt worship, honest relationships, and compassion for others. We not only preach the Word of God, but we strongly endeavor to live by it, from the preacher in the pulpit to all those in faithful attendance. We are a church in unity, receiving each other's differences, appreciating the same and binding together in Truth to further the Kingdom of our Lord and Savior, Jesus Christ! Whether you are just beginning to ask questions about God or you are a committed Christian, there is a place for you at New Life UPC. We believe God made no human trash, but we are all being formed and made into His Image.